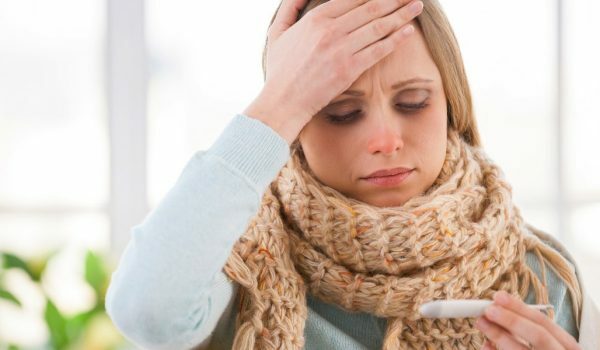 There is no cure for the common cold, but that doesn’t mean you need to suffer. Most colds last for 7 – 10 days. 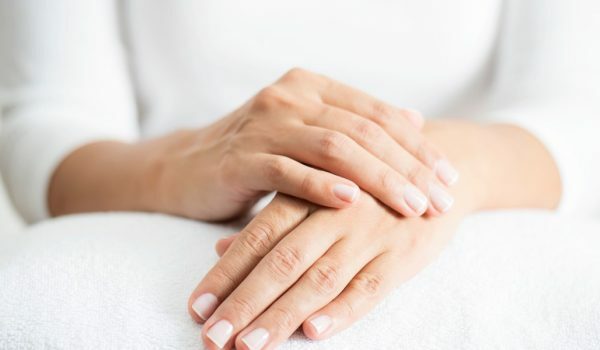 Try these tips to stay as comfortable as possible while the virus runs its course. Drink at least 8 – 10 glasses of water each day to help break up your congestion, keep you from getting dehydrated and keeping your throat moist. If you are sick of water, try hot tea, chicken soup broth, fruit drinks or ginger ale. 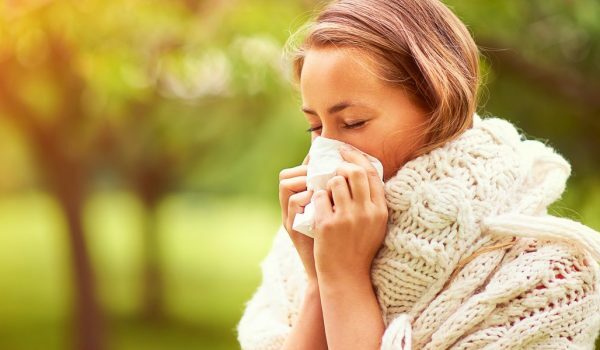 Regular use of a saline spray can help to reduce nasal congestion and help you feel better faster. These all-natural sprays soothe your dry and irritated nasal passages by rinsing and moisturizing the nostrils. 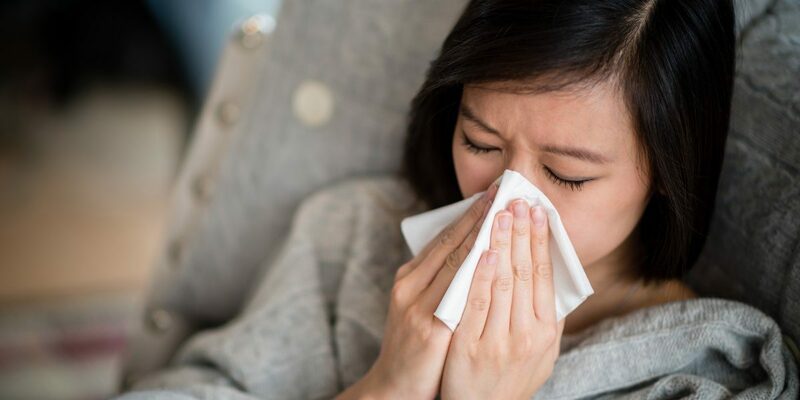 Help get rid of your congestion by blowing your nose often when you have a cold. The best technique is to close one nostril by gently blowing with the other nostril. 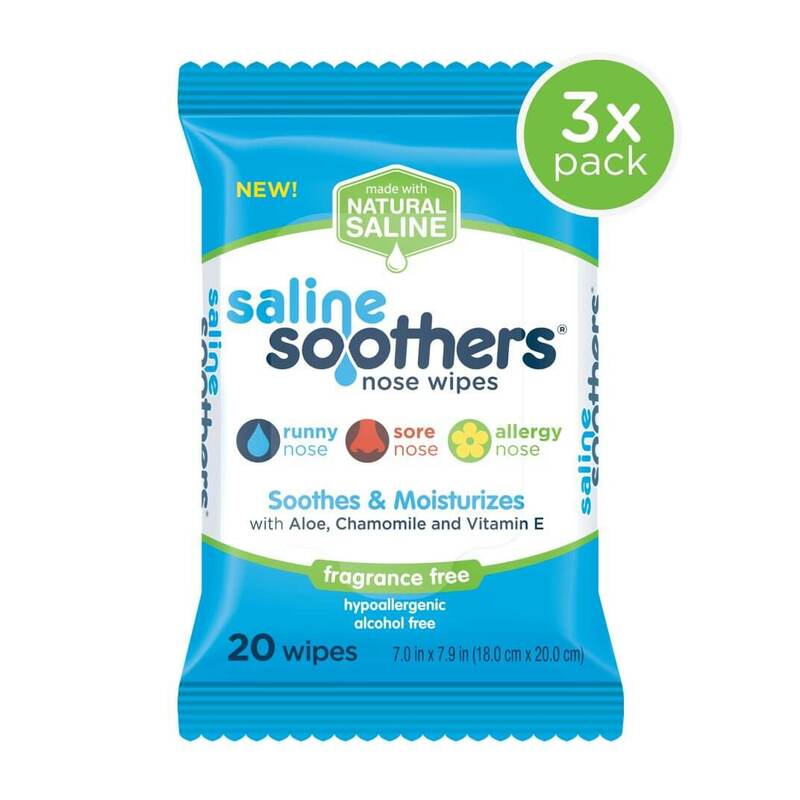 Keep your nose from becoming irritated by using Saline Soothers. 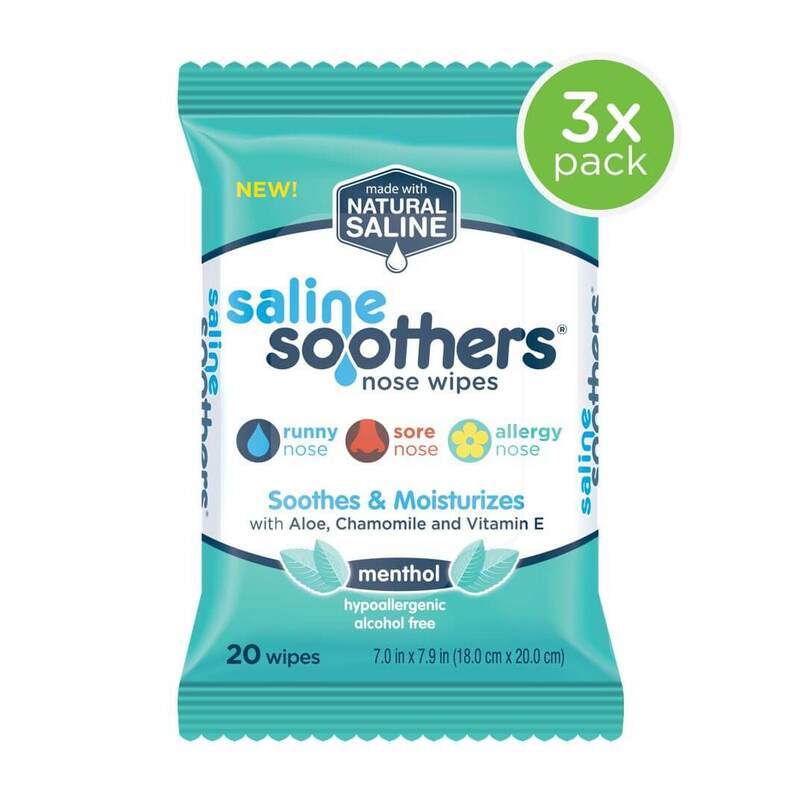 Patented Saline Soothers are uniquely formulated with just the right amount of saline to soothe and moisturize your nose and face without irritation. They are alcohol, chlorine, paraben, phthalate and sulfate free. The hypoallergenic formula is good for runny, sore and allergy irritated noses. When you first come down with a cold or the flu, make an effort to get extra rest and take breaks throughout the day. This will help send the message to your body that all extra energy should be spent fighting the virus, and you’ll be feeling better faster. If you’re congested, try using an extra pillow to help keep your nasal passages open. Help to loosen up a stuffy nose by inhaling steam. Take a hot shower with the door closed or use a humidifier at night to help break up congestion and keep your nasal passages moist. Talk to your doctor about whether over-the-counter cold medications and pain relievers could help relieve your symptoms when you have a cold.